So, Game of Thrones is back. It feels good to have it back, too, even if the season 6 opener wasn’t exactly groundbreaking television. It did however, bring up a number of huge questions regarding the central character and the major storylines for this season. It also had that completely WTF Melisandre twist at the end which has left us mentally scarred. 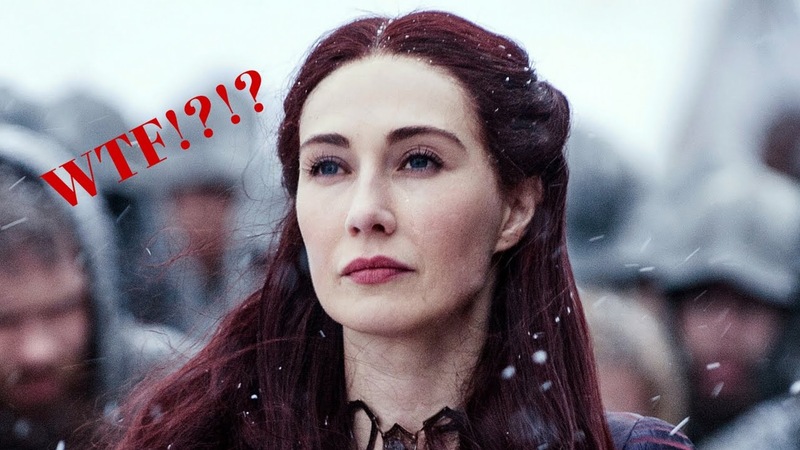 We know you’re scratching your head at a few things, so we’ve decided to run through some of the burning questions left by ‘The Red Woman’ episode. 1. 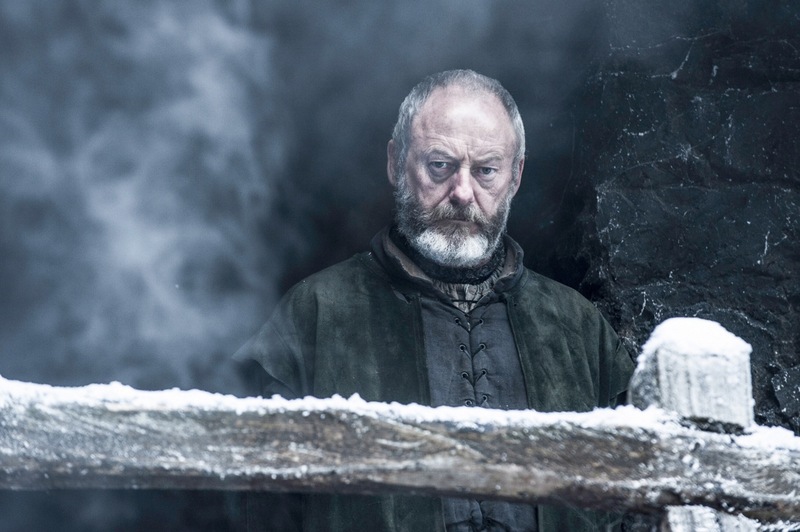 Is Ser Davos a dead man walking? 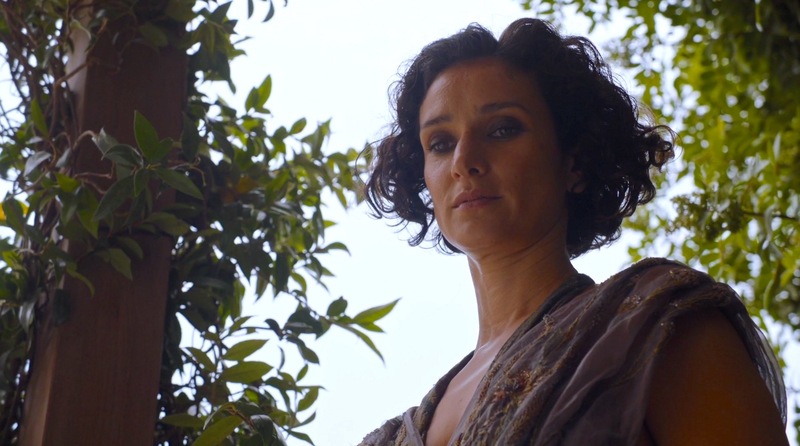 Ellaria Sand, once again, was not to be messed with here. After exacting revenge on Jaime and Cersei’s daughter Myrcella at the end of season five, she brutally murdered Prince Doran before getting the Sand Snakes to off Pricne Tystane Martell too. Still desperate for revenge after Oberyn’s death at the hands of the Mountain in season four, it looks as though Ellaria will definitely be a force to be reckoned with, especially for the grieving Lannisters. 3. 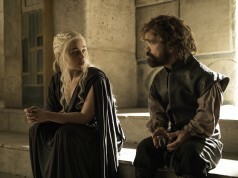 Daenerys in Serious Trouble? Daenerys was taken captive by the Dothraki but she was spared a humiliating ordeal in reminding new leader Khal Moro that she is the widow of the mighty Khal Drogo. She is being taken to Vaes Dothrak to stay in the temple with the rest of the widows. Will her new insalubrious surroundings prompt a major downfall? And where are those friggin’ dragons when she really needs them!? 4. Will Brienne die protecting Sansa? The most heartwarming sequence in the episode was Brienne of Tarth and Pod showing up to save Sansa and Theon and swear her services to the Stark. Brienne is undoubtedly one of the show’s most heroic characters. She’s already killed Stannis Baratheon and managed to convince Sansa to accept her protection. However, with Ramsay coming after Sansa – will this lead to a heroic death for Brienne? We’ve been waiting over a year for Bran but he was a no-show in the opening episode. 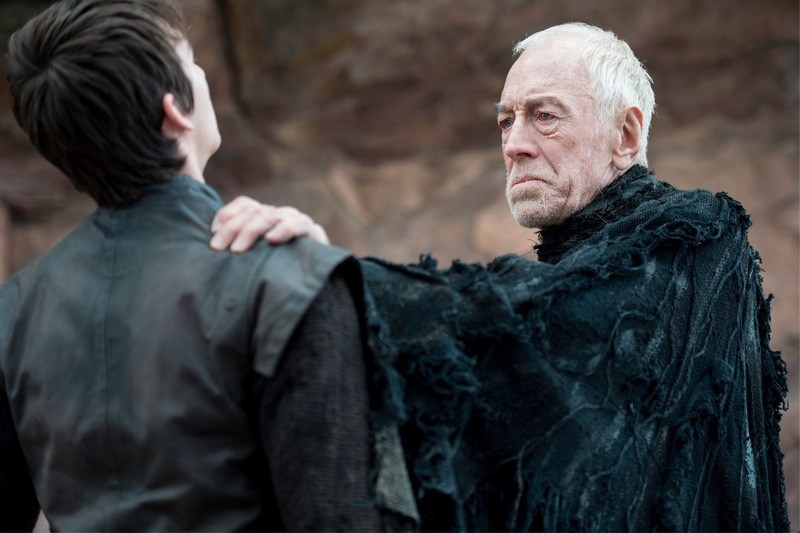 However, the trailer for next week’s episode promises a very Bran-centric offering. 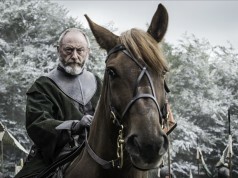 Surely he will begin his training – but will we be getting a Tower of Joy flashback or a vision of the Night’s King, as glimpsed in this season’s trailer? 6. 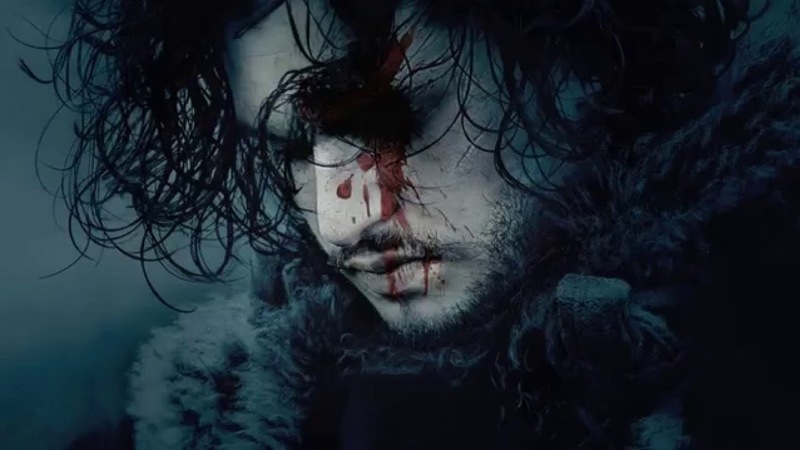 So, when is Jon Snow coming back? Channeling Room 237 from The Shining, a fairly ho-hum episode ended with a jaw-on-floor moment as Melisandre removed her magical ruby necklace and revealed her true form; she’s centuries old and horribly withered. It was strange getting to see the ‘other side’ of the seductive Red Priestess and we’re now wondering if she’s losing her powers and if she’s having some sort of immense crisis of faith!? 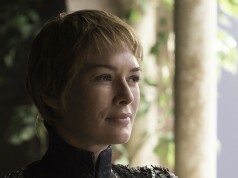 What other major questions did you have about the Game of Thrones season 6 premiere? Let us know!